Edmonton’s home prices continue to rise despite a fall in sales. Figures from the city’s Realtors Association show that listings were up year-over-year by 31 per cent in March but sales fell by 6.5 per cent to 1,453. The average number of days that homes are on the market is 44. Prices increased by 3 per cent from March 2014 with the average now $373,005. Single-family homes saw prices rise 1.5 per cent to $433,880; condo prices were 1.2 per cent higher than a year ago at $249,841 on average. 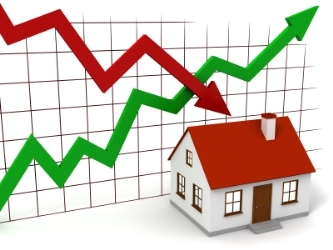 Realtors Association of Edmonton president Geneva Tetreault said that the figures are encouraging after a slow start to the year: “While no one can predict what the rest of this year will bring, we can take comfort in knowing that our housing market has remained stable thus far. We have seen dramatic dips in sales throughout the province, but Edmonton has fared better.” Read the full story.